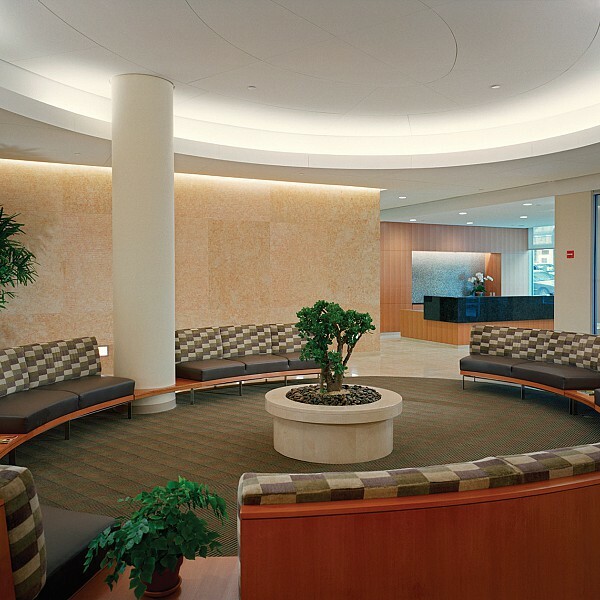 Description: This project entailed the development of a new, 85,000 sf outpatient cancer treatment facility. 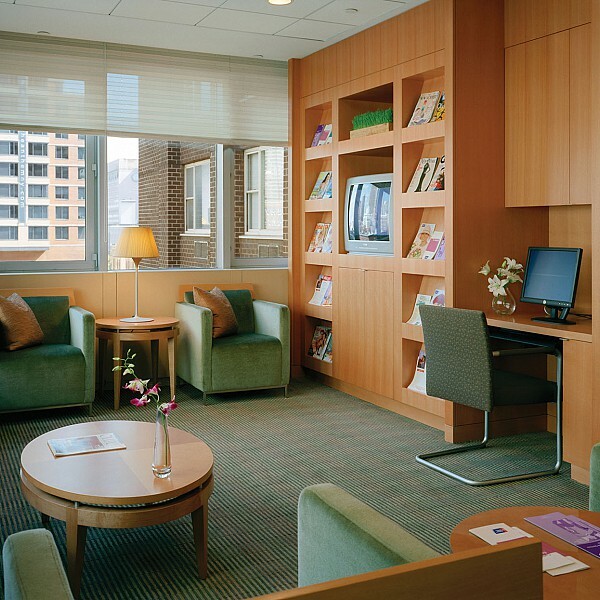 Eleven above-ground and two below-ground levels house cancer screening, diagnostic, treatment, and support services. 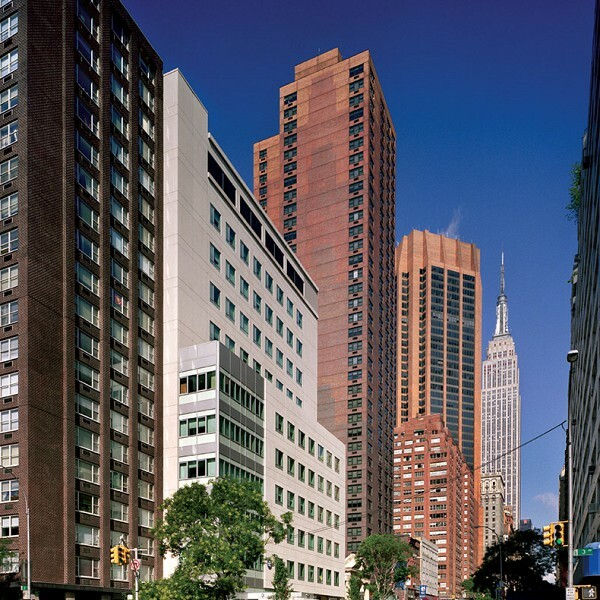 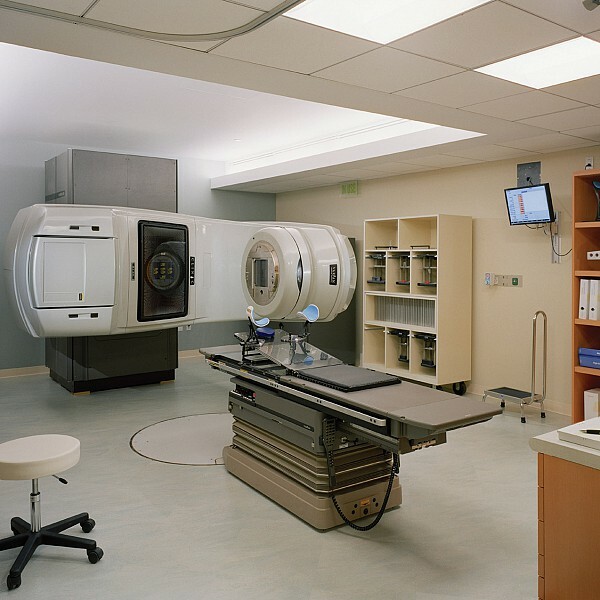 Program areas include three floors of examination rooms, each with a nurses’ station; two floors dedicated to The Center for Women’s Cancers including diagnostic, imaging, and treatment areas; a full floor dedicated to screening and diagnostics (X-rays, ultrasound, computed tomography, and positron emission tomography); two floors of infusion areas for chemotherapy and other intravenous therapies; a below-ground radiation treatment center; pathology laboratories; a state-of-the-art conference facility; administrative offices, medical records, physician offices, offices for support services (i.e., social workers, dietitians, psychologists and psychiatrists, genetic counselors), and a ground-floor patient cancer education and resource center.